The weekend may have belonged to Spider-Man with Marvel’s Spider-Man releasing on the PlayStation 4, but Rocksteady’s new job listings that appeared over the past few days are bringing about a different kind of superhero excitement. ResetEra users noticed the new job postings that now bring the list of available positions up to more than 20 jobs that range from character artists to rendering programmers to community managers. While many of the job listings call for applicants with several years of experience and a background in a variety of media including comics and games, they also use keywords such as “AAA title” and “next generation platforms.” The position for the lead rendering programmer in particular uses both of those. 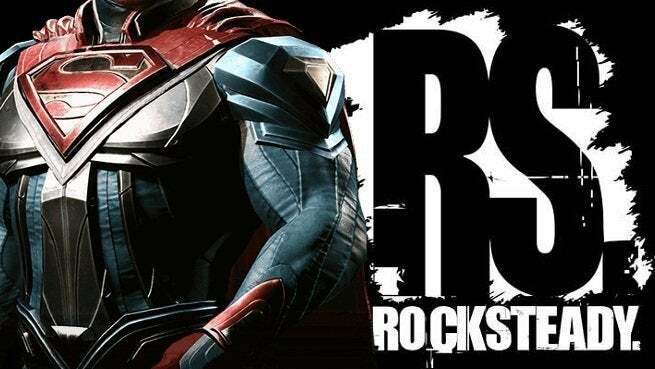 Nowhere in the job listings is there any mention of what the next AAA game might be, but the rumor that Rocksteady’s working on a new Superman game is the first thing that’ll come to mind from those who have been following news about Rocksteady. 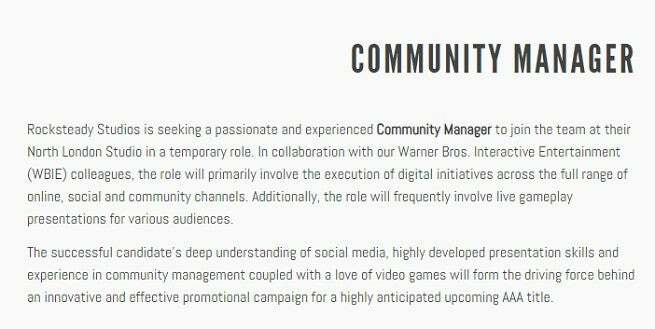 It’s currently only a rumor at this point, but according to the community manager job listing for Rocksteady, it likely won’t be long before more is revealed on the studio’s new game. The job calls for an applicant who can handle live gameplay presentations among other tasks related to an “innovative and effective promotional campaign” for the upcoming AAA game. “The successful candidate’s deep understanding of social media, highly developed presentation skills and experience in community management coupled with a love of video games will form the driving force behind an innovative and effective promotional campaign for a highly anticipated upcoming AAA title,” the community manager job listing said. The game may or may not be a Superman game, but the necessity of comics knowledge for some job listings indicate that it’ll probably be something related at least to comics and likely a variety of other mediums as well. It could always be another Batman: Arkham game as well, though that remains to be seen until Rocksteady and its new community manager launch their promotional campaign.